Three Hundred & Sixty-Five: Days at Home / Thirty-Nine. 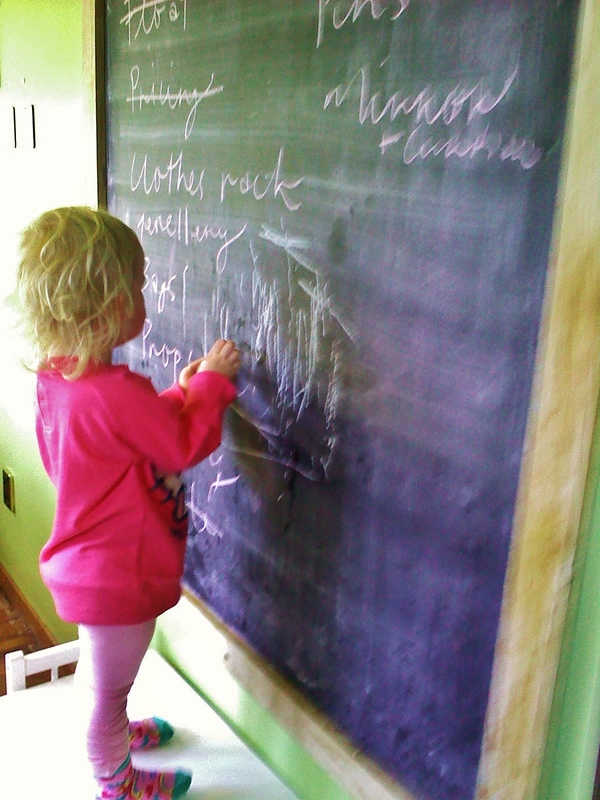 Jr. Vice President of Hope & Hustle making some changes to the game plan at our latest board meeting. « Three Hundred & Sixty-Five: Days at Home / Thirty-Eight.